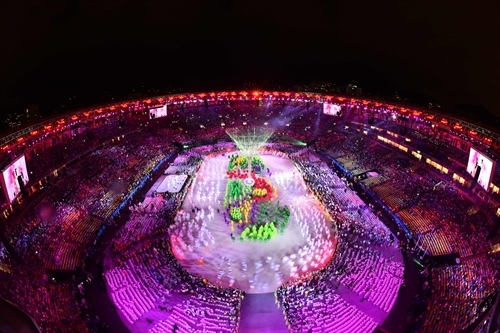 RIO DE JANEIRO – The Rio Olympics ended in a blaze of colour with an exuberant closing ceremony on Sunday as Tokyo took up the baton promising to host the best Games yet in 2020. After a rollercoaster fortnight which mixed off-field hitches with compelling sporting drama, Olympics chief Thomas Bach hailed a "marvellous" Games in the Brazilian city. "These were marvellous Olympic Games in the marvellous city!" said Bach, as he declared the Games closed and the Olympic flame was extinguished. "These Olympic Games are leaving a unique legacy for generations to come. 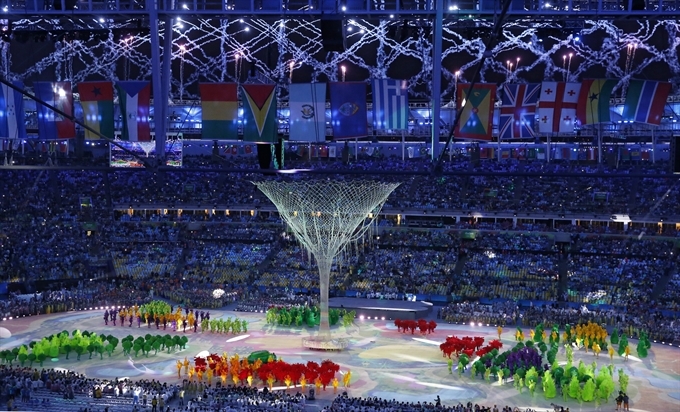 History will talk about a Rio de Janeiro before and a much better Rio de Janeiro after the Olympic Games." "The Japanese government will... work hard so it will be the best Olympics ever," Abe said as he met Japanese medal-winners earlier. Bolt sealed the sprint ’triple triple’ in his final Games, reaching a record-equalling nine gold medals with his third consecutive 100m, 200m and 4x100m sweep. Swim legend Phelps took his unmatched career haul to 23 gold medals with another five in Rio - plus a silver, after his loss to former childhood fan Joseph Schooling. The USA’s basketball ’Dream Team’ of NBA stars claimed the 306th and final gold of the Games with a crushing 96-66 win over Serbia. "We are one of those sporting superpowers now," beamed UK Sport chief executive Liz Nicholl.